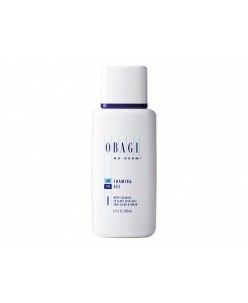 Obagi C-Clarifying Serum (30 ml.) 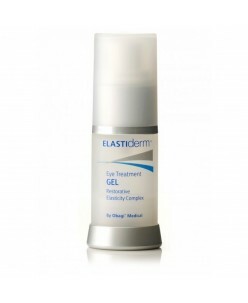 C-Clarifying Serum is a prescription-only product that lists 4% hydroquinone as the active ingredient. 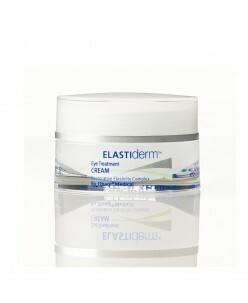 It is formulated in a simple gel base that contains L-ascorbic acid, a form of vitamin C that has antioxidant benefits. 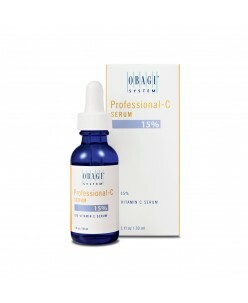 The pH of this serum allows the vitamin C to be efficacious, but also ..
Obagi Professional - C serum 10% (30 ml.) 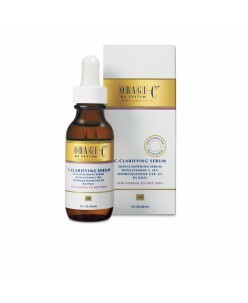 Due to the content of L-ascorbic acid, Obagi Professional-C Serum provides superior antioxidant protection from damage caused by UV exposure and by natural aging processes. 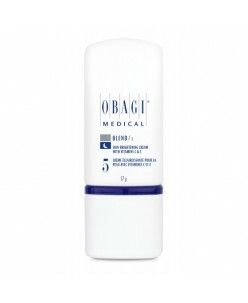 DIRECTIONS: Apply 5 to 7 drops of Obagi Professional-C Serum to the face, neck and chest using fingertip..
Obagi Professional - C serum 15% (30 ml.) Due to the content of L-ascorbic acid, Obagi Professional-C Serum provides superior antioxidant protection from damage caused by UV exposure and by natural aging processes. 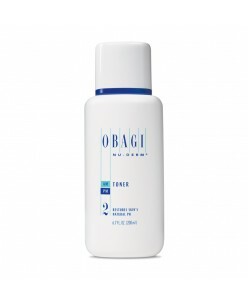 DIRECTIONS: Apply 5 to 7 drops of Obagi Professional-C Serum to the face, neck and chest using fingertip..
Obagi Professional - C serum 20% (30 ml.) Due to the content of L-ascorbic acid, Obagi Professional-C Serum provides superior antioxidant protection from damage caused by UV exposure and by natural aging processes. 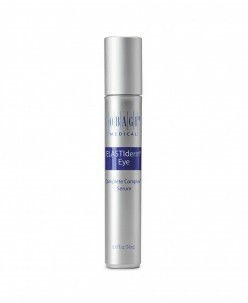 DIRECTIONS: Apply 5 to 7 drops of Obagi Professional-C Serum to the face, neck and chest using fingertip..